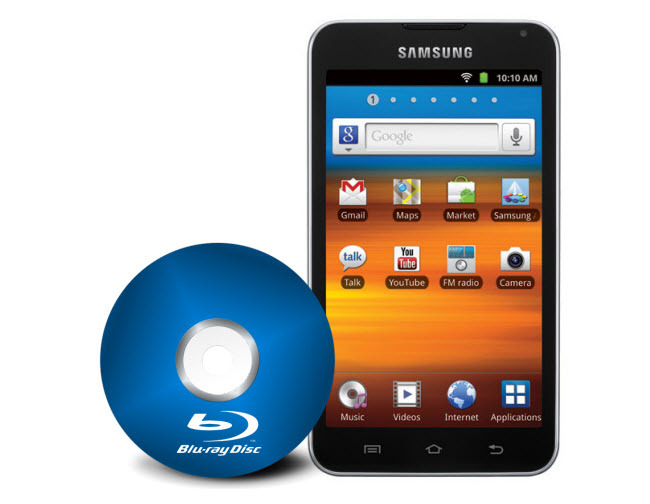 How to Copy Blu-ray Movie to Samsung Galaxy YP-G70 for Playback? If you are looking for a device to bring along on the airplane to play some videos and play some simple games, hand to your kid if you don’t want him to smudge up your $400 smartphone, or show off your tiny portfolio, Samsung Galaxy Player 5.0 YP-G70 is a great choice. With this player full of music and movies, you will not be alone when traveling for a living and requiring something that you could pack and go. Samsung Galaxy Player is compatible with video and audio types in below list, while what if you would like to watch Blu-ray movies on Galaxy YP-G70? Pavtube BDMagic, a professional yet –easy-to-use tool, is your best choice of copying and ripping Blu-ray to Samsung Galaxy Player preferred video like MP4 beforehand, and you can transfer ripped MP4 video to play this device anytime and anywhere. With three clicks, loading Blu-ray, choosing output format, and clicking the “Convert” icon, you can easily create a desired MP4 movie from original Blu-ray and watch on Samsung Galaxy Player YP-G70. After successfully Blu-ray to MP4 conversion, transfer the ripped MP4 to Galaxy Player via USB cable, and you can watch your Blu-ray movies on Samsung Galaxy Player YP-G70 smoothly. 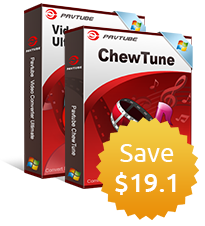 More details about Pavtube Video Converter Ultimate and other Pavtube programs could be found on Pavtube brand new official website http://www.multipelife.com/.